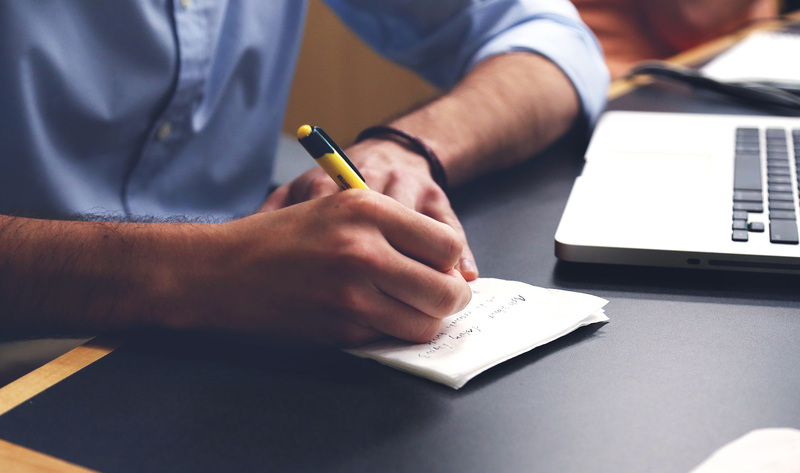 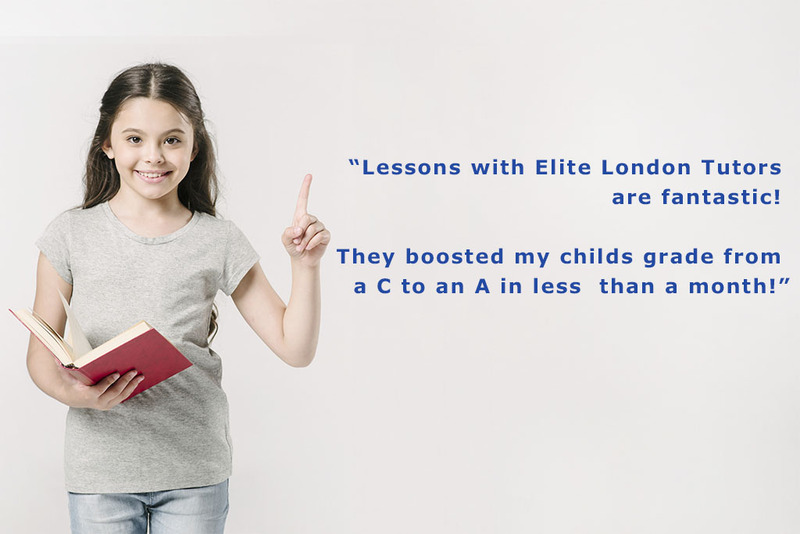 Elite London Tutors provides tailored, one-to-one tuition, straight to your home. 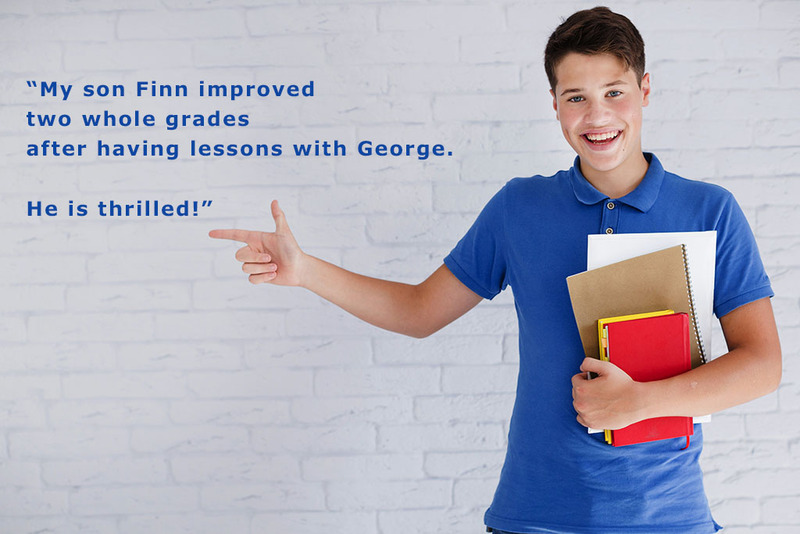 Our tutors are based in the U.K. and are carefully selected based upon a record of academic excellence.By using the latest in synchronous teaching technologies, we can deliver high-quality tuition from British academics to students anywhere in the world. 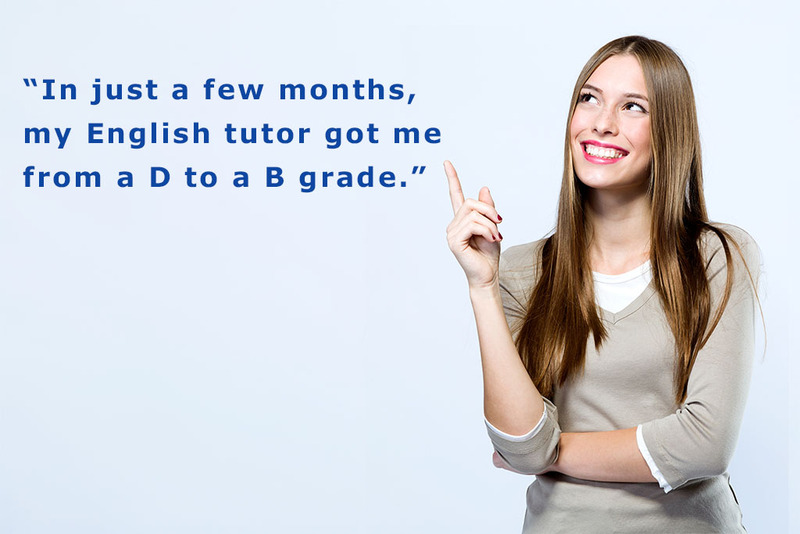 We are a favorite amongst international students aiming for entry into U.K. universities, and expatriates attending British schools. 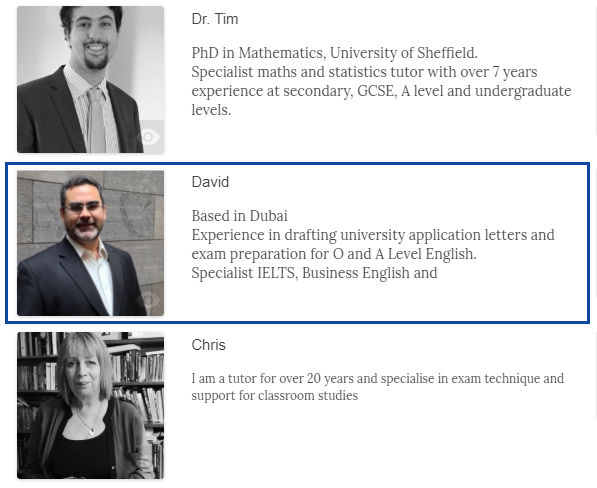 Do you have questions regarding Elite London Tutors?